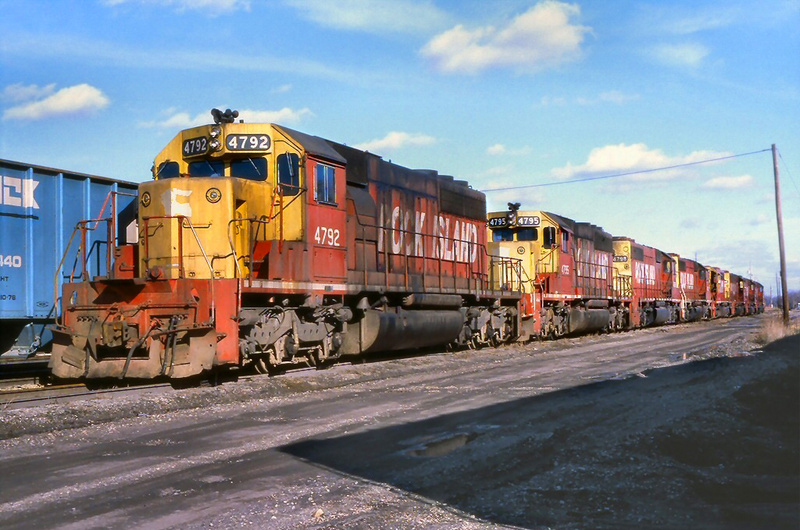 There are many horseshoe curves throughout North America such as Milwaukee Road's Vendome Loop (abandoned), Western Maryland's Helmstetter's Curve, Santa Fe's Cajon Pass, and Canadian Pacific's Crowsnest Pass through Alberta, Canada's Crowsnest Pass. 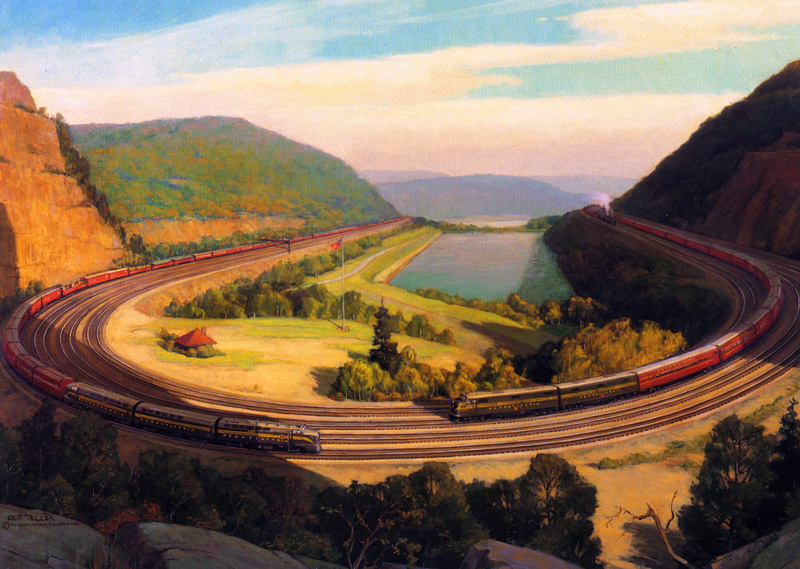 However, for most the term "Horseshoe Curve" describes a singular location, Pennsylvania Railroad's (PRR) legendary crossing of the Allegheny Mountains within its home state. It was the company's final effort in completing its original, Harrisburg-Pittsburgh corridor which opened in the mid-1850's. 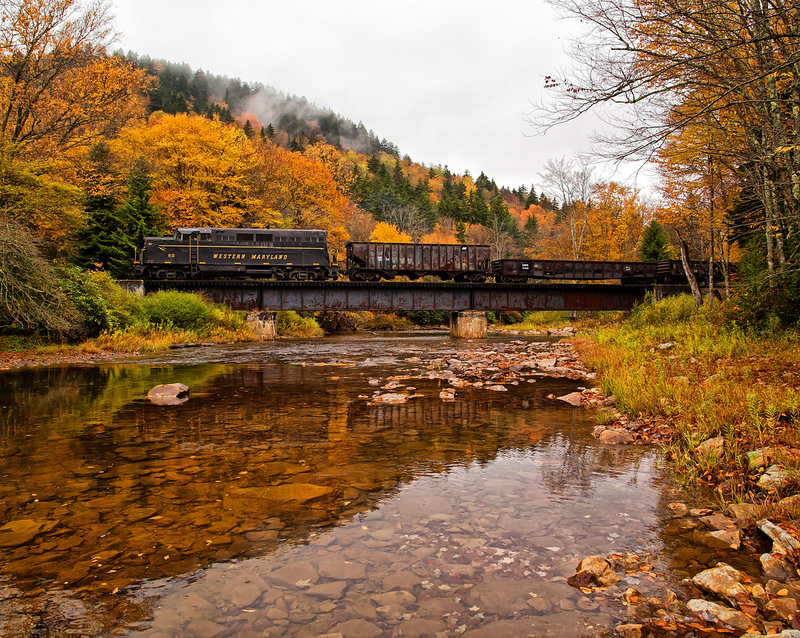 The project was spearheaded by PRR president John Edgar Thomson, the railroad's first engineer, in an exhaustive effort to maintain the lowest grades possible through the rugged terrain. The ingenious scheme was so remarkable that it eventually earned National Historic Landmark status and became a popular attraction not only for the PRR but also the general public. Today, the location still plays hosts to thousands of visitors annually and remains a vital artery of successful Norfolk Southern. Railfans have become enamored by the location, not only because of its unique design but also because of the number of trains that traverse the curve on a daily basis. The state of Pennsylvania was rushing to improve its transportation arteries following the Erie Canal's opening in 1825, as well as various early railroads (notably the Baltimore & Ohio). The legislature authorized construction of its own canal, officially known as the Pennsylvania Canal, on February 25, 1826 which was projected to link Harrisburg with Pittsburgh. A few years later plans extended its eastern connection to Philadelphia. In an interesting design, engineers came up with a system of interlinking railroads and waterways collectively referred to as the Main Line of Public Works (MLoPW). It was successful albeit by the time the 395-mile system was fully in service, direct rail lines were already proving themselves operationally superior. From east to west the MLoPW consisted of the 82-mile Philadelphia & Columbia Railroad (originally incorporated as the Philadelphia, Lancaster & Columbia Rail Road in 1826 to link Quaker City with Columbia, it was the oldest railroad component of the modern PRR) completed between Philadelphia and Columbia in 1834; the 172-mile Pennsylvania Canal linking Columbia and Hollidaysburg opened in 1832; the 36-mile, incline plane Allegheny Portage Railroad from Hollidaysburg to Johnstown finished in 1834; and the 104-mile Western Division Canal completed between Johnstown and Pittsburgh in 1830. 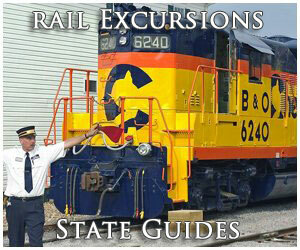 The B&O was a particular threat as the pioneering road served Baltimore, situated very near Philadelphia. As cities up and down the east coast fought for dominance in the Atlantic trade, Pennsylvania worried it would be eclipsed by its next door neighbor. The legislature hurriedly formed the Pennsylvania Railroad in 1846 and work began quickly to construct an all-rail corridor across the state. Entire libraries could be written on the PRR, ranging from its corporate history and locomotive classes to non-rail business interests and economic impact. The Pennsy was an institution to the city of Philadelphia and its home state. For more than 120 years the Keystone was not only a symbol of Pennsylvania but also the corporate pillar which was the PRR. In an ironic twist, the state had mixed feelings towards the newly incorporated railroad; if completed, its almost assured success would prove the state-funded MLoPW redundant. Nevertheless, the PRR project moved forward. Its chief engineer was John Edgar Thomson, appointed to the post on April 9, 1847. The young man's task was to select the best of three routes surveyed by Colonel George Schlatter nearly a decade earlier in 1839. Following much deliberation he concluded the central corridor ideal; it was the most direct with the lowest grades. The line would followed the Susquehanna River north to the Juanita River where it turned due west all of the way to Petersburg before veering slightly northwest and then south into Altoona via the Little Juanita River. 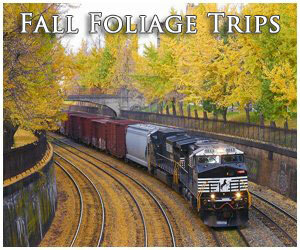 What was known as PRR's Eastern Division, from Harrisburg to Ducansville, was opened for service by October, 1850. At the latter point a connection was established with the state's Allegheny Portage Railroad. 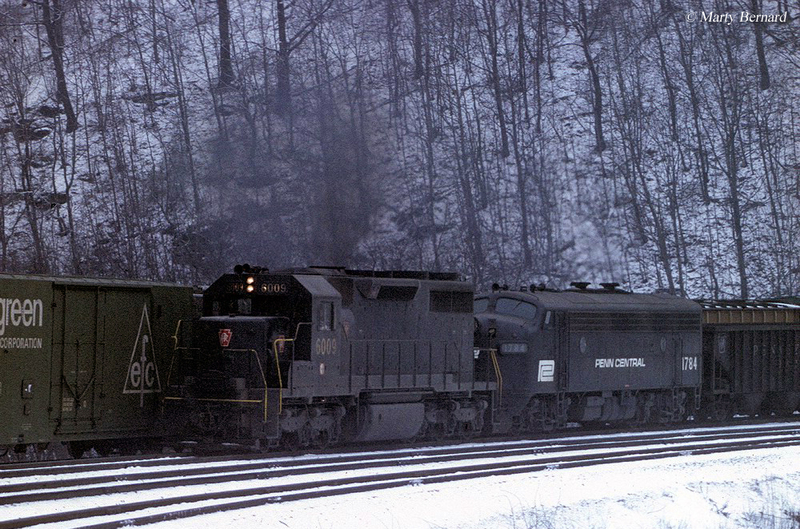 Shortly thereafter, the PRR began work on its Western Division, from Pittsburgh to Cresson. It was built through the Allegheny Plateau and, once again, stuck largely to river valleys in an attempt to keep grades under 1.8% as Thomson directed. The line struck out northward along the Allegheny River before turning eastward at Freeport along the Kiskiminetas River to Saltsburg. At that point the waterway became the Conemaugh River and was followed all of the way to Portage, via Johnstown. At the former point the Little Conemaugh River was followed to its genesis in Cresson. The final remaining obstacle was the impenetrable Allegheny Mountains, a barrier preventing easy connection of the two divisions. There was no way around the mountain an no natural valley through it existed at this location. Thomson was forced to come up with a solution which would still maintain the maximum grade he had put forth and open a through route that could effectively compete against the B&O. What was dubbed the Mountain Division was very short, covering only the distance between Cresson/Gallatzin and Altoona. 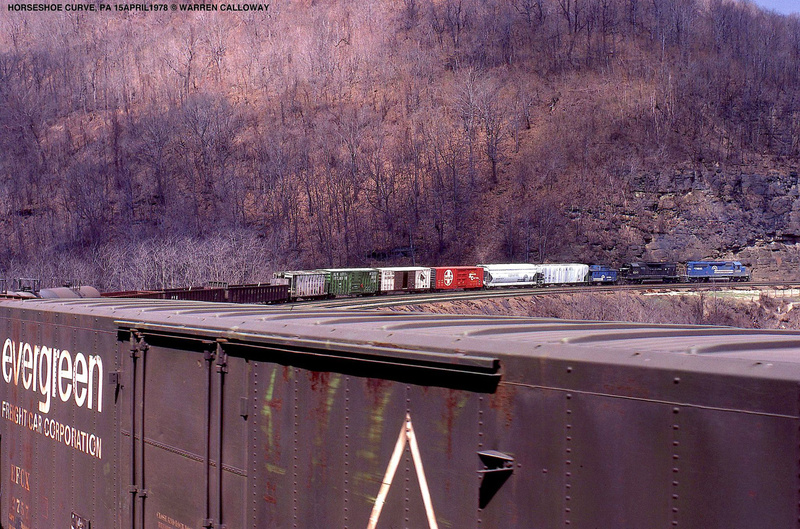 In their book, "Pennsylvania Railroad," authors Mike Schafer and Brian Solomon note that a more or less direct alignment from Altoona to the mountain's eastern ridge would have required a brutal 4.5% grade. Thomson also ran into a funding problem, unable to convince the state or railroad President William C. Patterson to secure funding. A fervent believer in the PRR project, Thomson used his influence to be elected president in 1852. Now able to push the railroad in the direction he saw fit he quickly raised $3 million in bonds and began construction from the small hamlet of Altoona (officially incorporated on February 6, 1854), situated just over 7 miles north of Ducansville. Thomson and his engineers realized that if the alignment headed west out of the valley along Burgoon Run, hugged the mountainside to a location known as Kittanning Point and swung around to the other side via a massive curve, the grade could be maintained at less than 1.8% into Cresson. What became known as Horseshoe Curve began construction in the early 1850s and was officially opened on February 15, 1854. In the center later became the city's resiviour. The PRR immediately saw a boom in freight and passenger traffic thanks to Harrisburg-Pittsburgh travel times being reduced to only 13 hours. 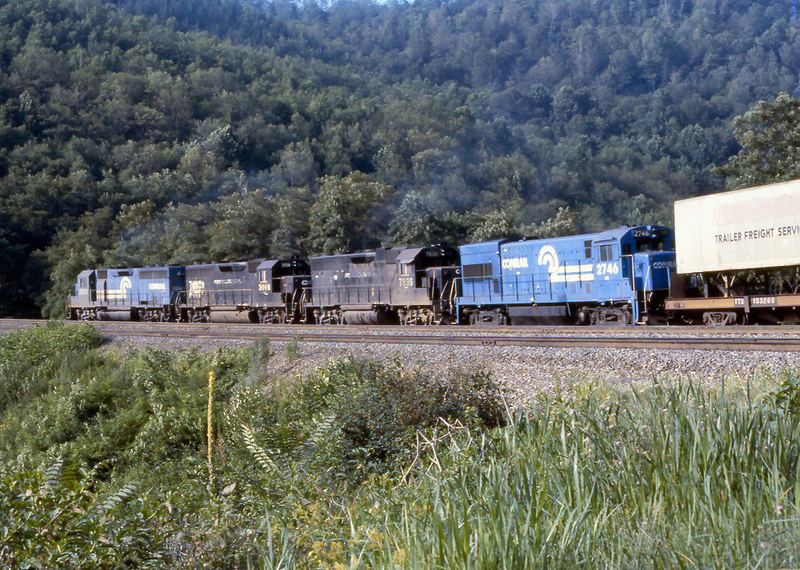 In the early years the location was marketed as the Horseshoe Curve Route" although as the PRR grew it became a popular location for passengers and visitors. 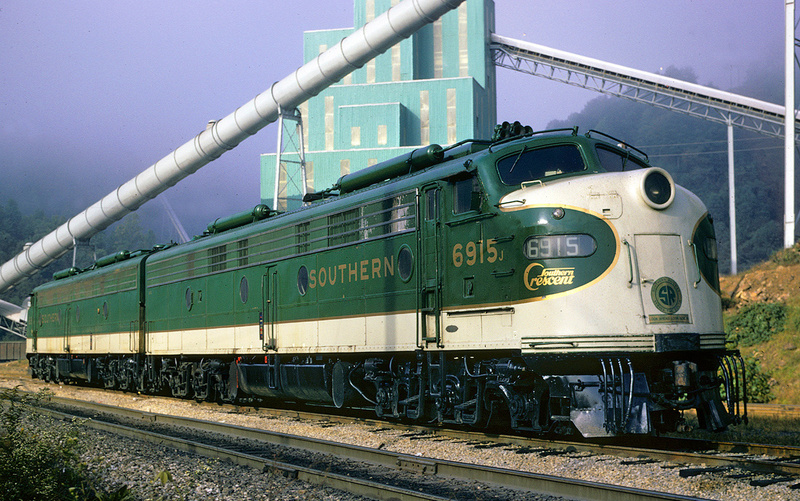 The Steel City became PRR's gateway to the west where acquisitions allowed it to eventually reach Chicago and St. Louis. It quickly eclipsed the B&O and in time became the most powerful eastern trunk line, even besting Cornelius Vanderbilt's future New York Central & Hudson River empire. While the route initially only featured one track it grew to four around the turn of the 20th century not only because of the PRR's fast, low-grade route but also because the railroad's primary locomotive and maintenance shops were located right nearby in Altoona, known as Altoona Works. 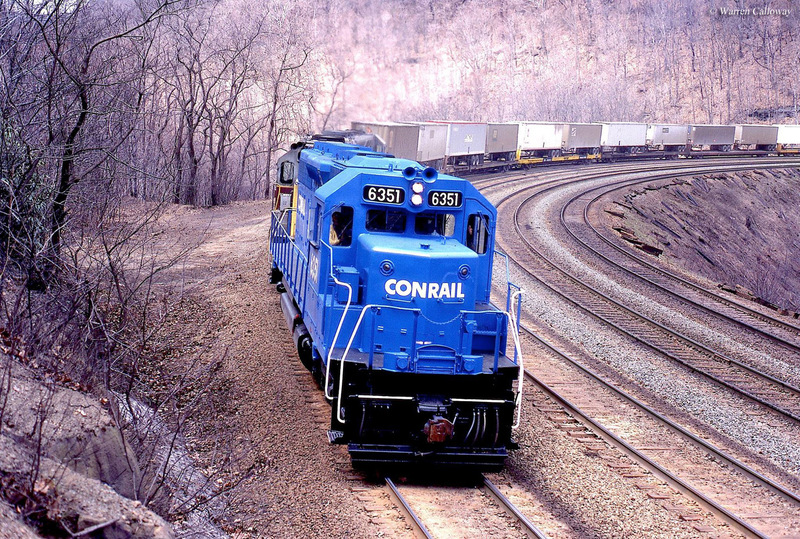 Today, the curve features only three tracks with the loss of significant passenger train traffic (Conrail removed the fourth track soon after its startup in 1976). However, today the line remains as busy as ever, usually hosting more than 50 Norfolk Southern freight trains and a few Amtrak passenger trains every day. 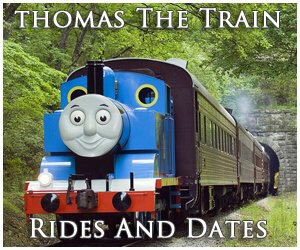 To read more about the Pennsylvania Railroad please click here. As early as 1879 a park dedicated to the engineering marvel has been located in the bowl of the curve. In 1932 an access road was completed to the park and in 1957 the Pennsylvania Railroad dedicated a retired Class K4 4-6-2 'Pacific' steam locomotive (#1361) to be featured at the park. On November 13, 1966 the curve was adorned with the rare status as a National Historic Landmark and in the late 1980s the National Park Service became involved by permanently helping to maintain the park's facilities and overall grounds. 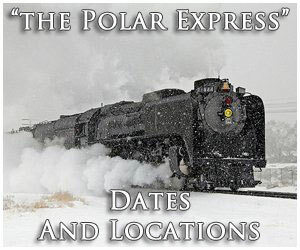 Today, the park is part of the nearby Altoona Rail Roaders Memorial Museum (which preserves the PRR's massive shop complex located in the city) and sees thousands of visitors and tourists each year. To learn more about visiting the curve please click here.